Each class of wood falls in the hard or softwood category. Wood species like ash or oak are considered hardwood because of their high density. Hardwood has conventionally been utilised for its strength in production. Burning hardwood also offers an advantage because its thickness means it burns for a longer period, thus making the logs last longer. 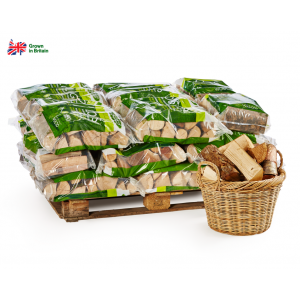 Hardwood comes from both broad-leaf and deciduous trees and we believe British hardwood offers the best fuel for your fire. 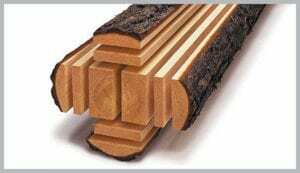 carry various different levels of wood hardness due to a vast range in density. There are 100 more species of hardwood than there are softwood. The tree uses molecules of glucose to grow. Strangely, hardwoods are not always harder than softwoods. Each hardwood species has its own unique set of properties. Black Ironwood is recognised in The Guinness Book of Records as the hardest hardwood. Hardwoods are perfect for carving. In Europe, hardwoods account for 29% of wood consumption. Hardwood has very short fibres, about 1mm in length, and are ideal for producing fine paper such as writing paper. What is the Difference Between Hardwoods and Softwoods? 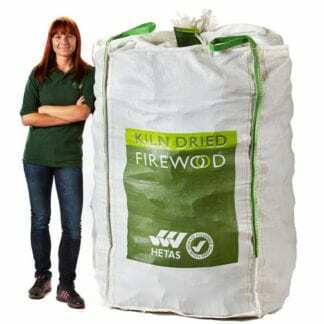 In terms of the burn, hardwood logs produce fewer sparks and reduce the presence of smoke considerably better than softwood such as pine, spruce, cedar, poplar or balsam. Hardwood can offer a much longer-lasting fire. In fact, the hot coals will maintain a longer-lasting warmth in the surrounding environment, so there’s no need to keep feeding the fire. 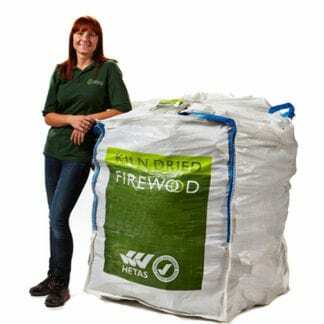 Remember – when you order wood online from us every bag contains a combination of high-energy oak, ash and beech firewood logs, delivered with love. We supply British hardwood logs that are sustainably sourced through a natural thinning process. Our caring approach means UK trade and produce is fully supported so everyone wins. Plus, the risk of disease is also significantly reduced in the wooded environment and, by using homegrown wood, we can prevent a bigger carbon footprint. What’s the best wood for pizza ovens? Choosing the right hardwood logs for your oven can affect the flavour of the pizza. Oak burns much hotter than many other woods, plus it’s relatively safe and freely available. Other woods than have proven perfect for pizza include maple, beech and birch. What’s the best wood for log burners? There’s little doubt that when it comes to hardwood vs softwood, the former is much better because it burns much slower. 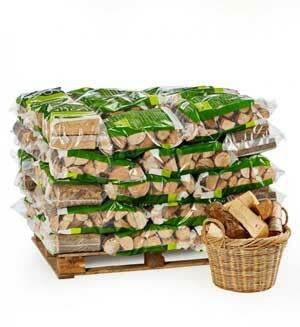 The density of softwood is close to half that of hardwood, so you need many more logs for the ideal burn. 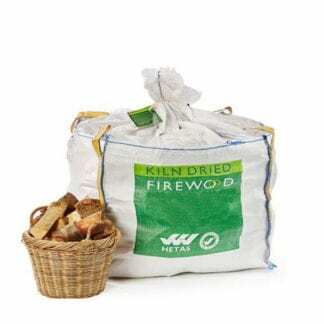 It’s best to use dried out logs because wood that hasn’t been kiln-dried will burn less efficiently and also produce excess smoke. 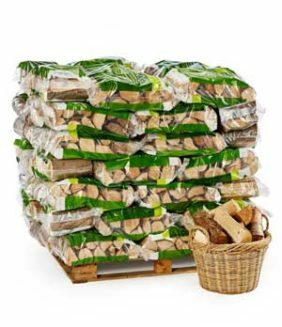 Stocking up by buying online can save you a lot of time and money in the long run, and we can even provide storage solutions to keep your logs dry. Both gas and oil are becoming increasingly expensive and resources are depleting, whereas through replanting trees, wood is a wonderfully sustainable fuel.